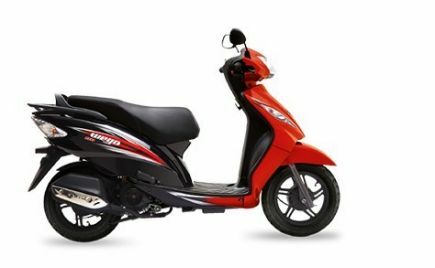 The Aprilia is sold in countries like New Zealand and Singapore. 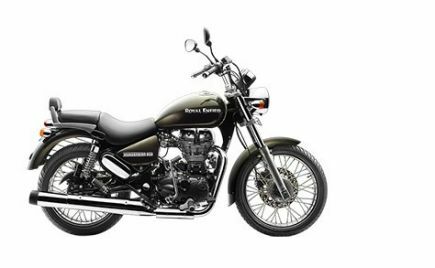 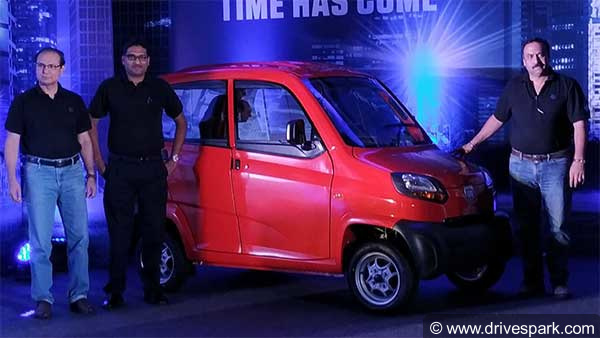 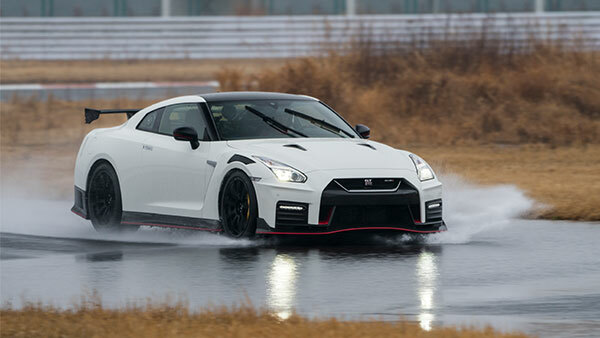 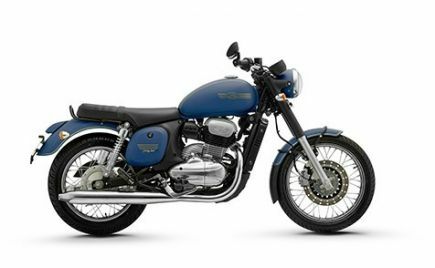 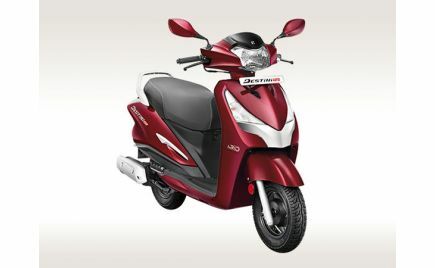 However, there is no news regarding its arrival in the Indian market. 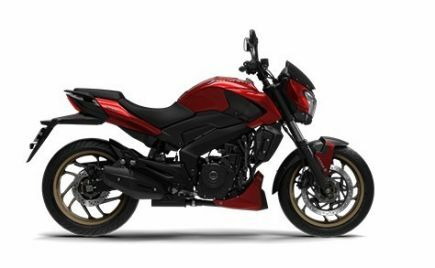 The Aprilia STX 150 comes with a simple commuter design. 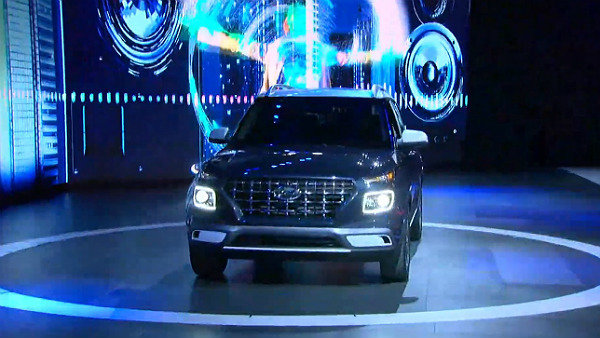 It features a sharp headlamp unit, along with a sculpted tank. 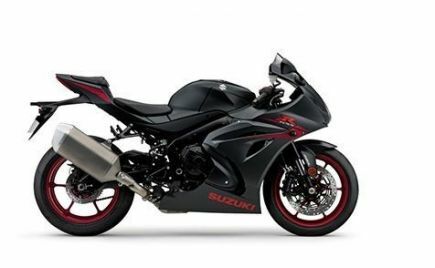 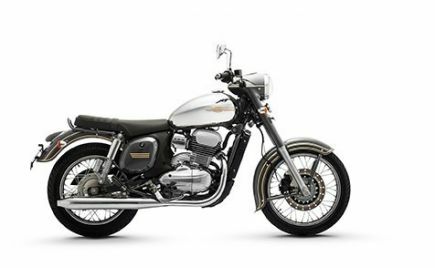 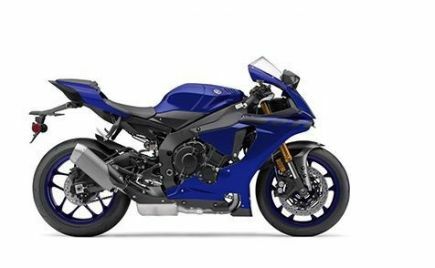 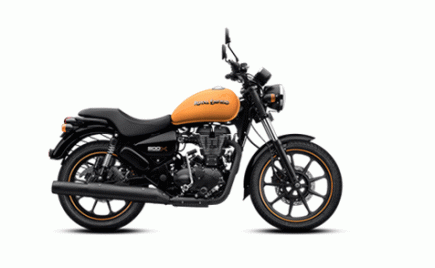 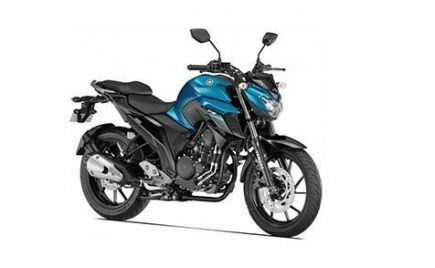 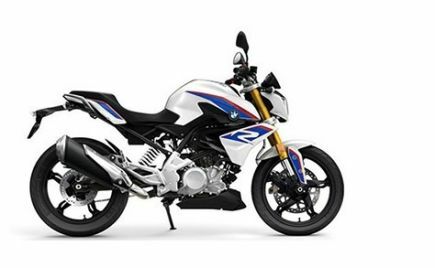 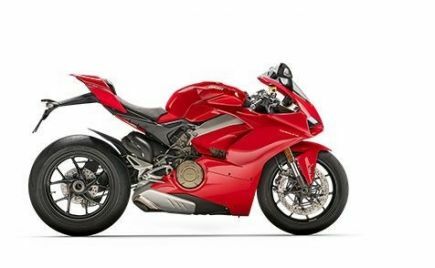 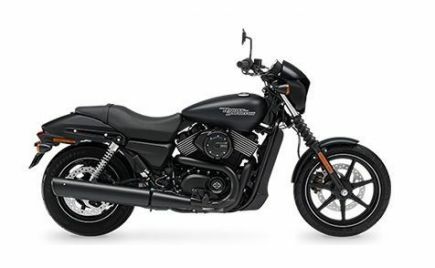 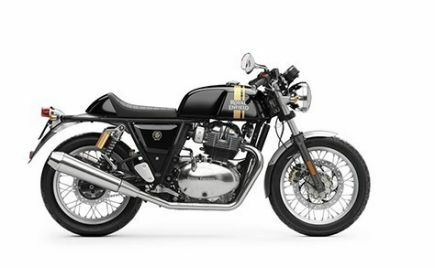 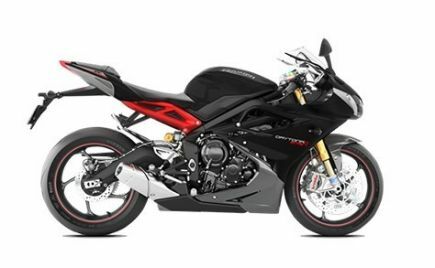 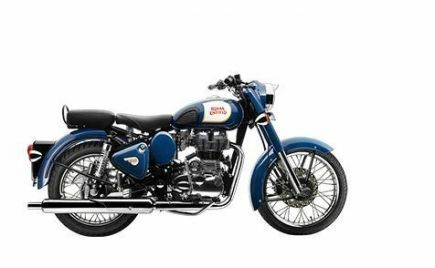 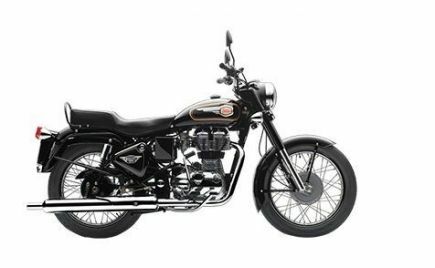 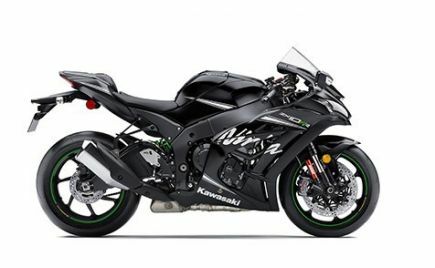 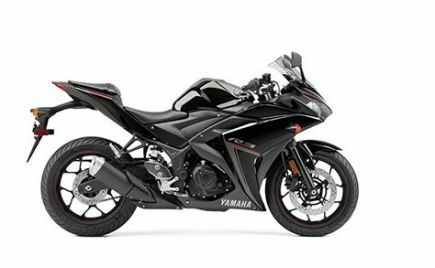 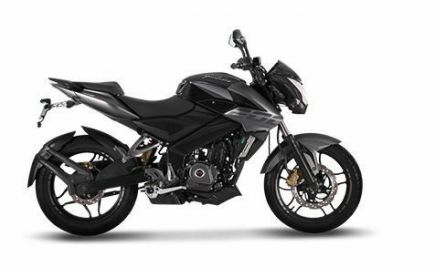 Apart from this, the motorcycle remains pretty-much basic, with standard telescopic front forks and two hydraulic shock absorbers with adjustable spring preload suspension at the rear. 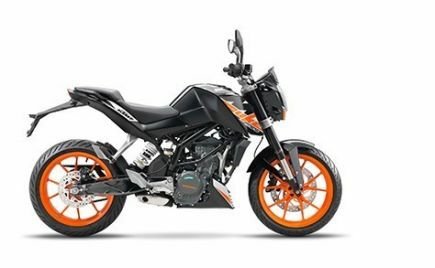 The Aprilia STX 150 is powered by a 149cc single-cylinder air-cooled engine mated to a five-speed gearbox. 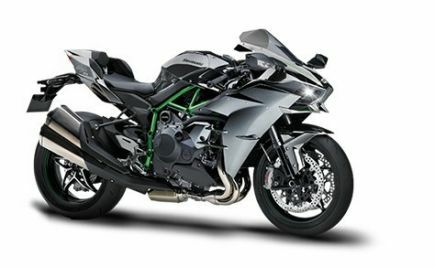 The New Zealand-spec motorcycle rides on 17-inch aluminium alloy wheels with 90/90 tyre profile sizes at both ends. 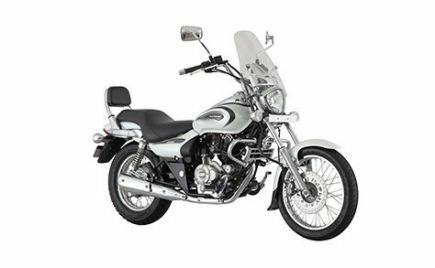 Braking on the motorcycle is handled by a 240mm disc up front and 104mm drum brakes at the rear. The Aprilia STX 150 comes with a number of features including a digital instrument panel, a sporty analogue tacchometer, clip-on handlebars and LED Indicators, rear light cluster and DRLs. 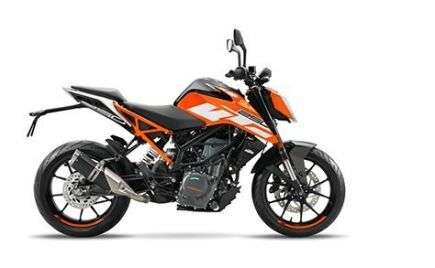 According to reports, the response from the dealers wasn't positive, making it unlikely for Aprilia to bring the product to India. 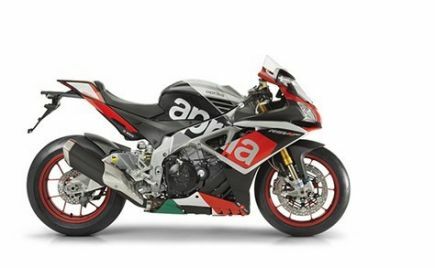 Dealers felt that the introduction of an entry-level motorcycle would dilute the brand value of Aprilia in the Indian market. 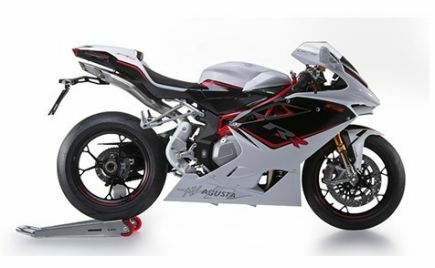 Apart from the STX 150, Aprilia also showcased their premium SR Max 300 maxi-scooter and the RS 150 sportsbike. 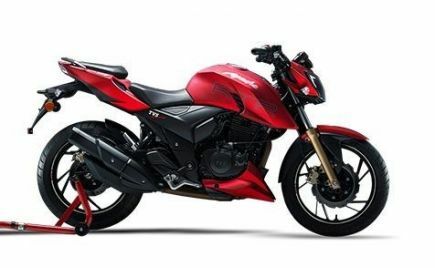 The Aprilia RS 150 was showcased at the 2018 Auto Expo, however, an Indian launch date still remains unclear. 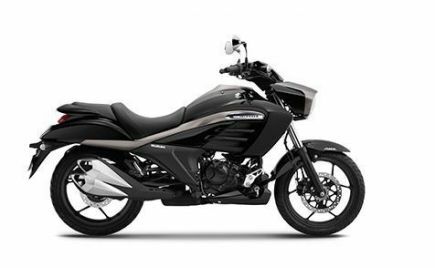 The SR Max 300, on the other hand, was present to gauge the response of the dealers, similar to the STX 150. 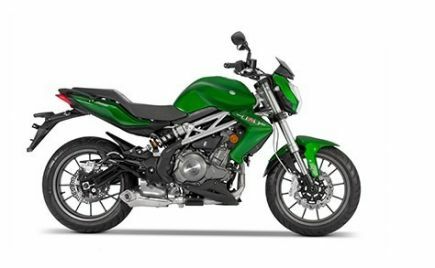 The Aprilia STX 150 motorcycle is the entry-level product from the brand. 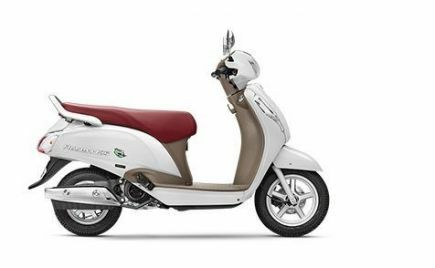 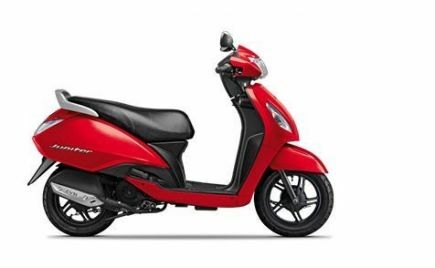 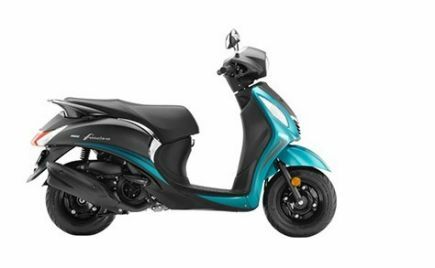 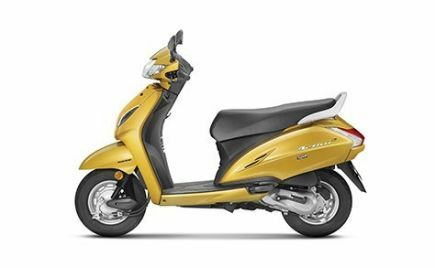 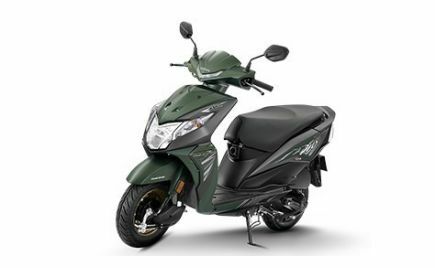 Piaggio currently has no plans of introducing the motorcycle in the Indian market, especially after failing to get a positive response from their dealers. 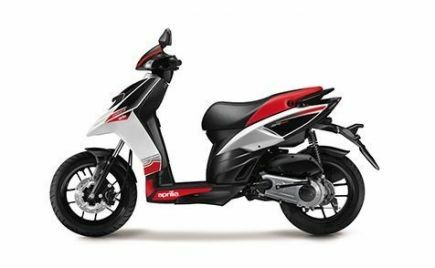 However, it still remains to be seen, whether or not Aprilia will introduce their other models showcased at the dealer event; SR Max 300 scooter and the RS 150 motorcycle.